Leads is fastly growing name which is serving in education from per class to Ph.D level.Now, LEADS is here to help you to become great, truly exceptional in education. we invite all those who want to be part of the winning team of a vast network. Join us for creating, and sustaining business and becoming Leaders who challenge the issue of the business with hard work, dedication and commitment to achieve goals.Join LEADS as a Franchise and bocome a part of rapidly growing network, where possibilities are infite. Here,on the basis of our competitive advantages, we invite you to get LEDAS Franchise and become leader in education sector. Throughout the academic year, franchise will get marketing and advertising support for capturing & ensuring admissions through Admission Campaigns. Standardized design for the entire marketing (TV Add, Hoarding, Broachers Stemmers, Prospectus& all Types of Marketing Materials) will be provided by the Franchiser. By acquiring a franchise of LEADS, our Strategic partners will be getting complete consulation & guidelines for running the LEADS School/College successfully. Following manuals will be provided by corporate office. 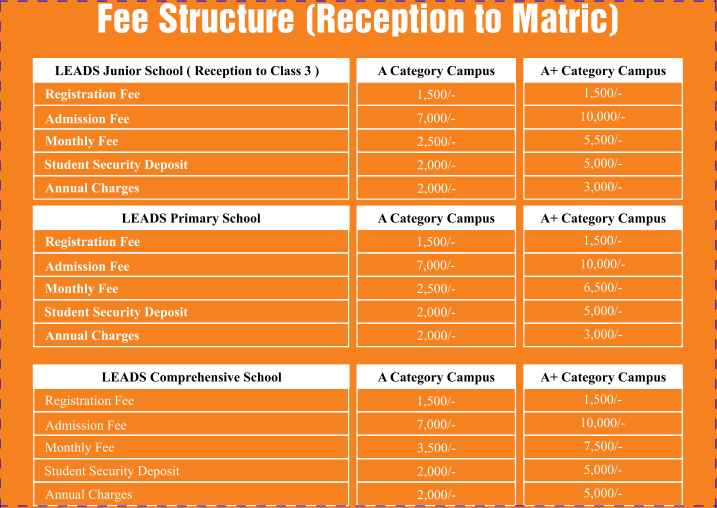 Continues training programs for heads,teachers and administrative staff will be offered by coporate office of LEADS. This will ensure the teachers and staff are updated with the same kind of training that will help the franchise school/college management in sustaining & maintaining their high standards. Quality Assurance Department at LEADS assists you in the process of School/College Development through Quality assurance and control.Quality assurance & control department helps franchises to maintain the Quality at all levels from administrative to academic achievements. ⇒Make a portfolio of your resources. ⇒Get benefits from LEADS corporate image. ⇒Ensure your bright future with LEADS. ⇒Integrated education network from play group to PhD level. ⇒Get high return on investment. ⇒Exemplary leadership with a clear vision of quailty. ⇒Get best teaching and learning strategies. ⇒Attain LEADS Legal ,Professional and technical support. ⇒Become a part and parcel the literate social network. ⇒Participate with LEADS in quality education. ⇒Contribute to develop leaders for the nation.